The Yogibo Mate Nap Pillow is a soft buddy you can use as a pillow! 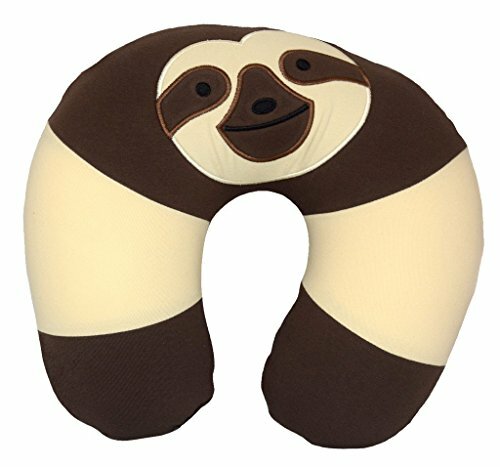 Great for all ages· Amazing neck support for quick naps! Same stretchy fabric as our bean bags. Just in time for vacation, Yogibo nap mates are the perfect companions to take with you in the car, train or airplane! Stretchy cotton-blend fabric and proprietary beads make this the most comfortable neck travel pillow around. Cute Yogibo Mate friends make this pillow perfect for children and adults. If you have any questions about this product by Yogibo, contact us by completing and submitting the form below. If you are looking for a specif part number, please include it with your message.